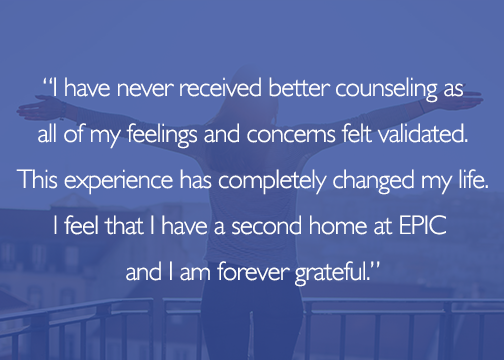 EPIC Behavioral Healthcare | One Bed. One Life. What is One Bed. One Life? One Bed. 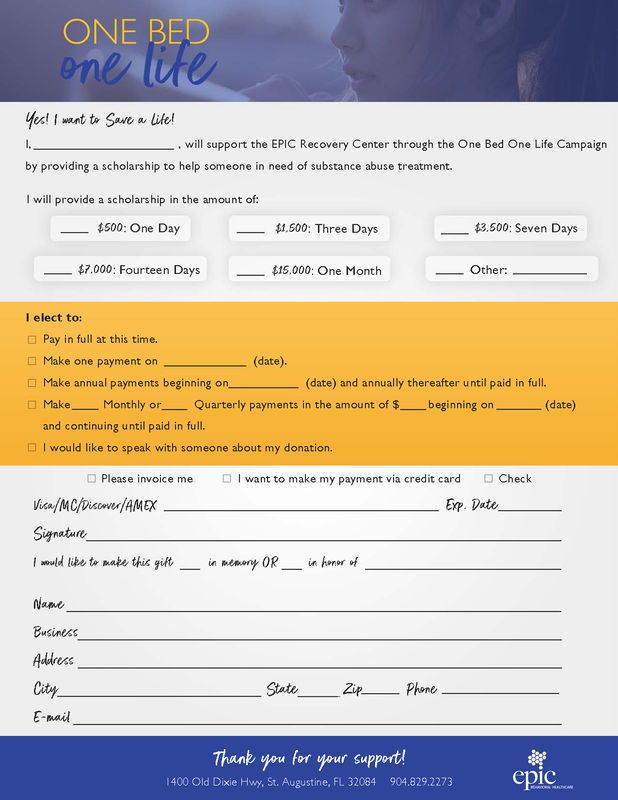 One Life is a fundraising campaign for a scholarship-based program that will provide treatment for EPIC Recovery Center patients who are unable to pay. We are asking for monetary donations to sponsor a bed and save a life. This can be done in a single or monthly donation. Click the button on the right to download the agreement form. Why One Bed. One Life? This campaign is giving individuals the opportunity to save a life and assist a person on their recovery journey. So many people are affected by substance abuse, this is a way of giving back. One Bed. One Life. is a sustainable campaign to maintain EPIC Recovery Center’s level of high-quality services to our most vulnerable citizens. Due to the increasing medical costs of treatment, there are some clients left unable to afford quality care. On average, substance abuse treatment costs are far outweighed by their benefit to society, with an overwhelming 7:1 benefit-to-cost ratio. Substance abuse treatment for 60 days or more can save over $8,200 in healthcare productivity costs. Completion of substance abuse treatment is the strongest predictor of reunification with children of substance abusing parents. Major savings to the individual and to society stem from fewer interpersonal conflicts and drug-related accidents, including overdoses and deaths. 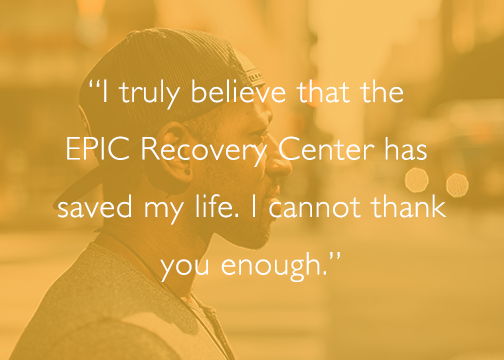 The EPIC Recovery Center is a smoke-free facility. Our center is over 8,000 square feet, with 16 beds. The program offers daily chef-prepared meals which can accommodate certain dietary restrictions, and day-long programming focusing on the 8 components of wellness. Our medical staff of physicians, nurses, behavioral health technicians, and therapists are highly trained and specialize in Addiction and Mental Health. We are available 24/7 to answer any questions and/or provide resources!